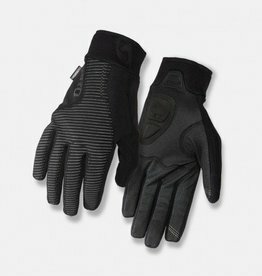 When you need more insulation for a long, cold ride, our Therminal™ Liner gloves are up to the task. 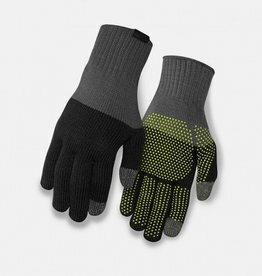 They're designed to give you an added level of warmth by wearing them inside either our Deflect™ or Element gloves. 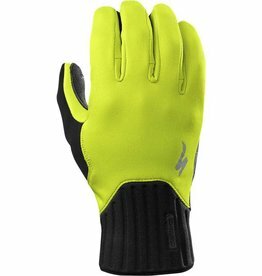 We made them plenty thin to avoid adding any bulk or to affect your finger dexterity or bar feel. 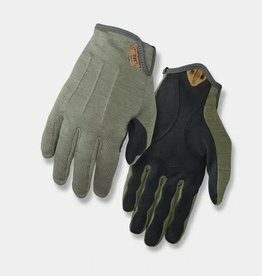 And on a brisk spring or fall day, they're more than capable of staving off chills when worn alone, which is no problem at all given the durable reinforced palm.